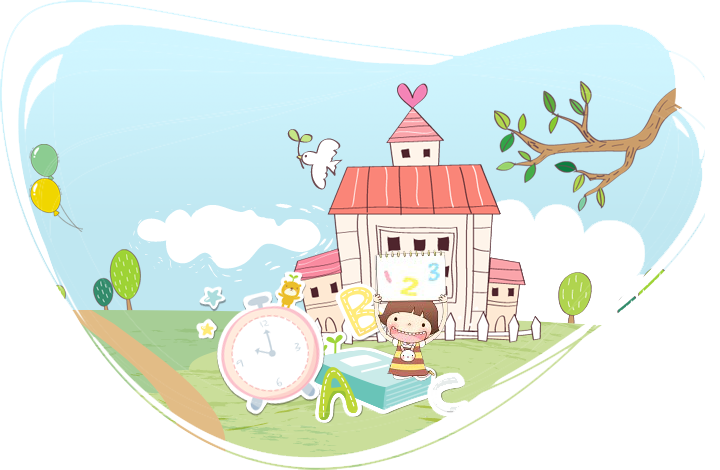 The kindergarten is open every day from September to June and from Monday to Friday between 7.30 am and 6pm. Attendance is on an annual basis and continuous presence is very important for achieving educational targets. In July and August we organise a summer camp. Registrations can be made at any time of the year. It is advisable to adequately programmer the initial placement of the children to guarantee a better integration of the child and to ensure the optimal management of the school organization. 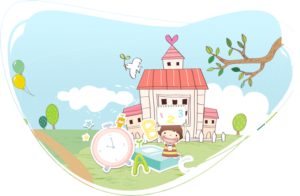 At the beginning of each school year, the Little People School informs the families of the school calendar in which are reported the opening and closing dates of the activities as well as all the holidays.